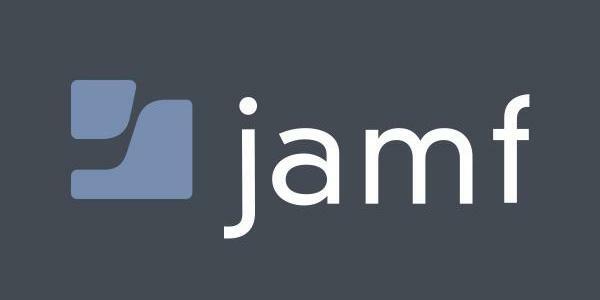 Description: Jamf is the district’s Mobile Device Management (MDM) tool used to provide support and management of district iPads and Macs. Both school staff and DTS can use Jamf to perform tasks on iPads remotely. Jamf Control JamfControl is a dashboard application that gives school MDM administrators the ability to perform certain actions on student iPads in their buildings. Only staff who complete MDM training will have access to JamfControl.